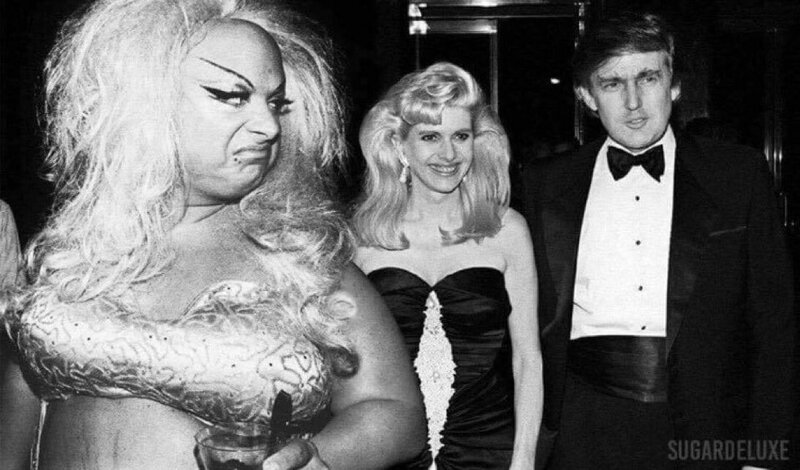 This image of Divine (Harris Glenn Milstead), Donald Trump and his then-wife Ivana went viral. 1. Divine. Photographer, location and date are unknown. 2. 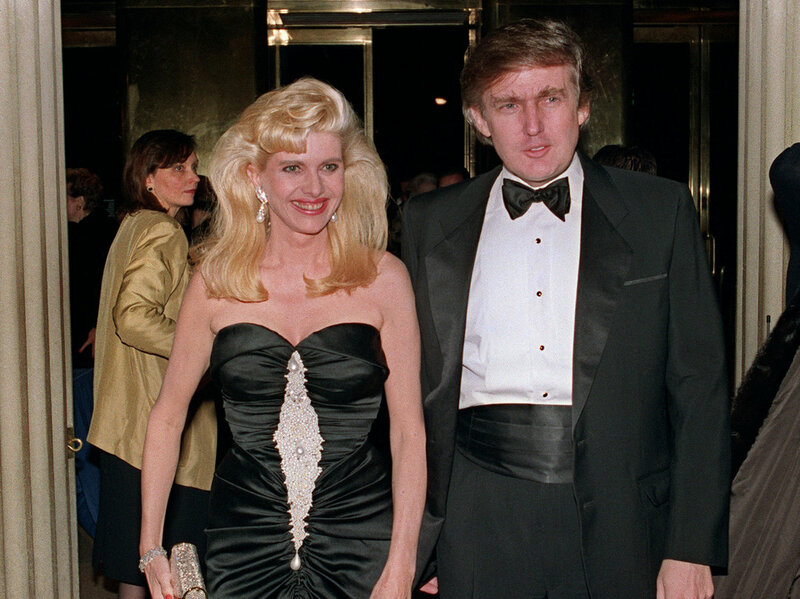 Donald Trump and his then-wife Ivana at a social engagement in New York in 1989. Photo by SWERZEY/AFP/Getty Images. Source: NPR. 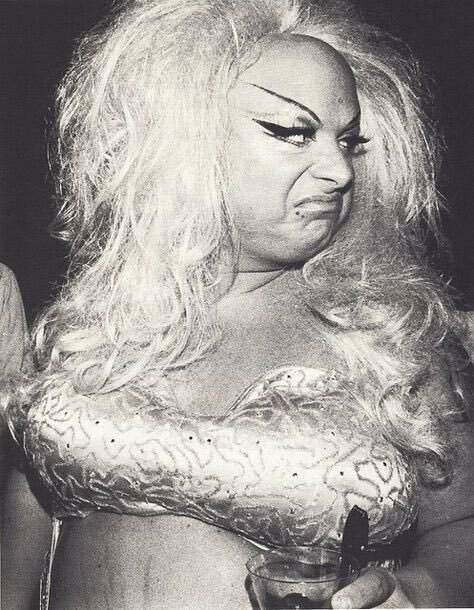 Note that this photograph was taken after Divine’s death. This photoshop work was published by @sugar_deluxe on Instagram. The artist didn’t claim it is a real photo, but it was shared without mentioning the source.